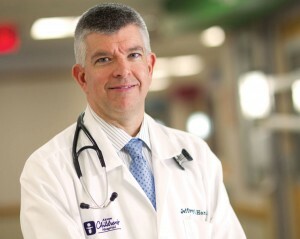 From the time he was a little boy, Jeffrey Hord said he was going to be a doctor. 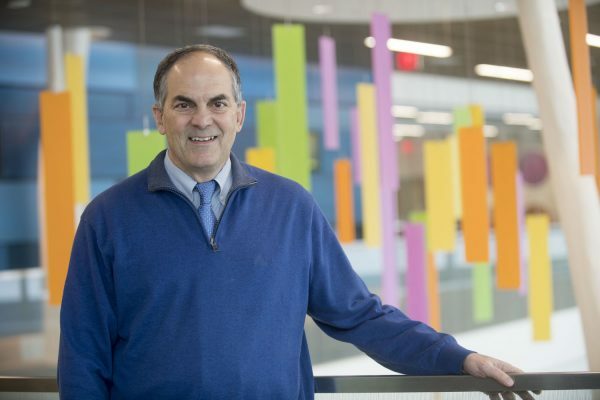 “I don’t remember saying it, but my mom told me that I always did,” said Dr. Hord, the director of Akron Children’s Showers Family Center for Childhood Cancer and Blood Disorders. Just as coaches follow return-to-play guidelines when it comes to concussions, the American Academy of Pediatrics released new guidelines about returning to the classroom as well.